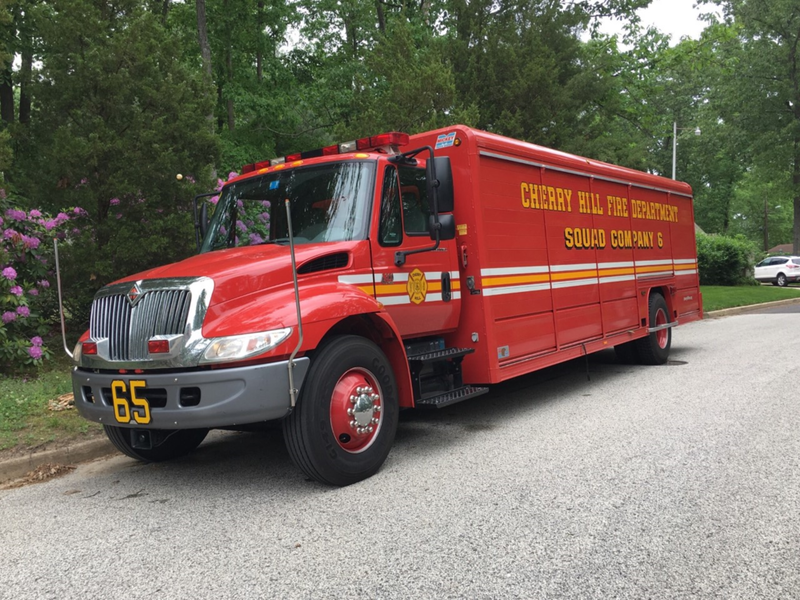 On Sunday morning at approximately 1040am Gloucester Township Hazardous Materials Team was requested to Winslow Township for a HazMat assignment. Engine 841 responded with four personnel including two HazMat Technicians, FM 84 along with 8403 (Captain Reiss) also responded as Techs. The situation was handled within 90 minutes. While crews were on scene of the incident members stayed in Station to staff Rescue and Ladder 84 in the event of another emergency in town.